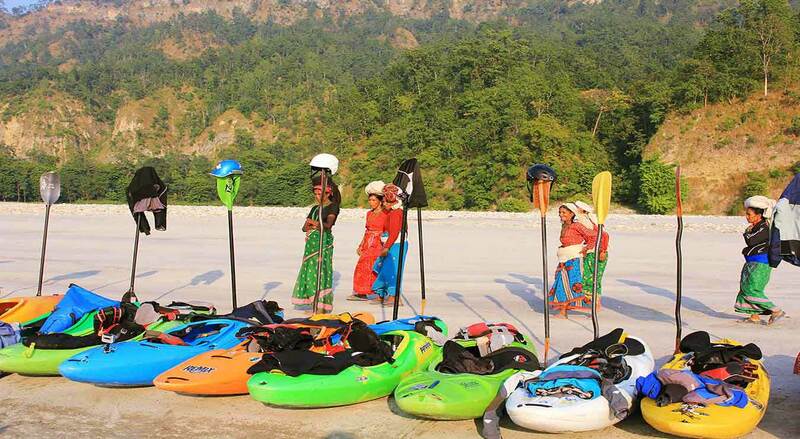 Do you need to hire a kayak or equipment in Nepal? 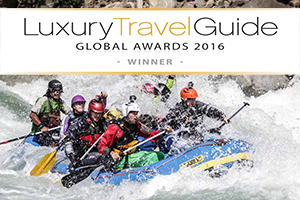 For over 10 years we have been helping rafters and kayakers on their expeditions around the Himalaya. We have previously arranged trips for TV crews, Nepali Ministers, the World Class Kayak Academy, overseas school groups, international charities, NGO’s and more! Whether you are an individual, large (or small) group, film company or overseas company, we have the equipment, staff, vehicles you will need to make your trip a success. 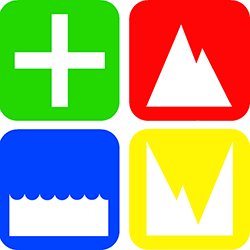 Or if all you need is advice on which river is right for you, we are happy to help. We have even provided heli rafting in the past! We have many boats available, from the latest playboats to creek boats and can provide a full paddle kit to go along with it. We are always buying new and used kayaks so let us know when you are planning your trip to Nepal and we can tell you what we have available. View our full list of kayaks currently in our boathouse below. Raft support also available for your private expeditions. 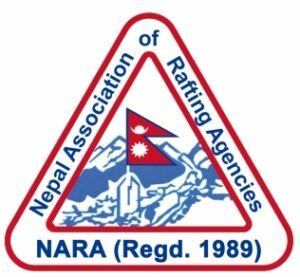 Alternatively, if you are traveling to Nepal with your own kayak and equipment but don’t fancy taking it back with you, we are happy to purchase good quality boats and equipment or exchange for our services. Contact us to find out more details about the kayaks and equipment we have and we can help suggest the best rivers for you to run. We may have more than one of each kayak available... Please contact us for an up to date list as we are constantly purchasing new and used equipment. These are the boats that we personally OWN at GRG - we can however get hold of other boats if the one you want is not on the list.